Manufacturer & Exporter of Biscuit Automatic Plant & Biscuit Powder Transfer Machine. Our product range also comprises of Water Flow Meters, Sugar Syrup Preparation and Automation System and Sugar Handling and Automation System. 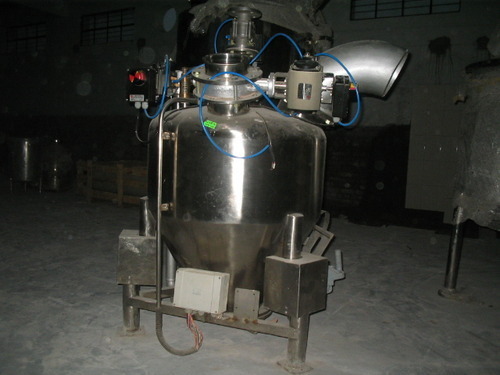 Our company has established a strong foothold in worldwide market by offering Biscuit Powder Transfer Machine. Due to their precision engineering, excellent finish and well-built construction, our machines are demanded in different industries. These products are manufactured using best quality raw material and sophisticated in line with industry laid norms. 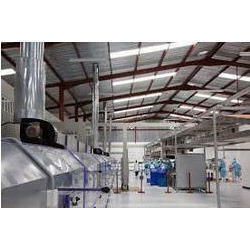 With the help of well prepared manufacturing unit, we are offering excellent quality range of Biscuit Automatic Plant. These plants are recognized in the market for their flawless finish, high sturdiness, precise dimension and long service life. Moreover, we offer these products at affordable prices. We are presenting a wide diversity of Biscuit Automatic Plant. Our expert manufactures these plants in compliance with universal industry standards, using premium tools and technologies. These plants are used in the market owing to their features. This plant comprises different processes. Moreover, we offer these plants to our clients at low prices. 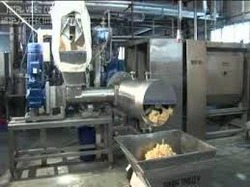 We are offering excellent quality range of Biscuit Automatic Plant. Our plants have gained universal popularity for their precise designed, rust proof body and well-built construction. 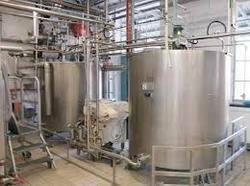 We use to make these plant progressive technology and advent grade machine. In addition, these plants are also cherished in the market for their consistent performance and timely delivery.